Presented by Zoetis, the Veterinarians on Call YouTube channel features real-life vets doing a variety of tasks. This week, Dr. Tara Donovan inspects a barn of pigs in Iowa. Click here to watch the video. 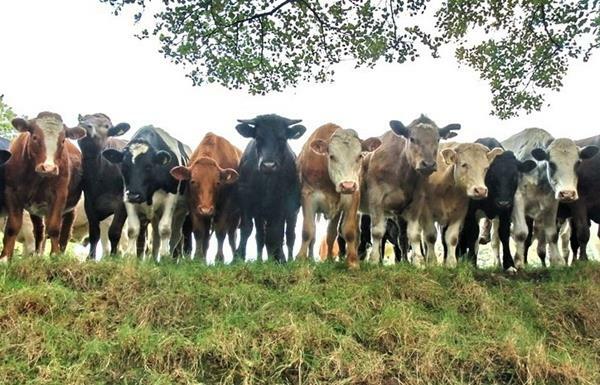 Cattle help police corral suspect. Friday, August 10, 2018: State fairs bring fun, food, and agriculture. Changes at the USDA, a meteor shower event, and cattle help police corral a fleeing suspect. These and many more ag/science stories in this week’s edition.